Local authorities forecast Super Typhoon Mangkhut will impact Hong Kong and Macau beginning on Sunday, September 16. Weather conditions are expected to deteriorate rapidly and may include strong winds, heavy rains, and flooding in low-lying areas. 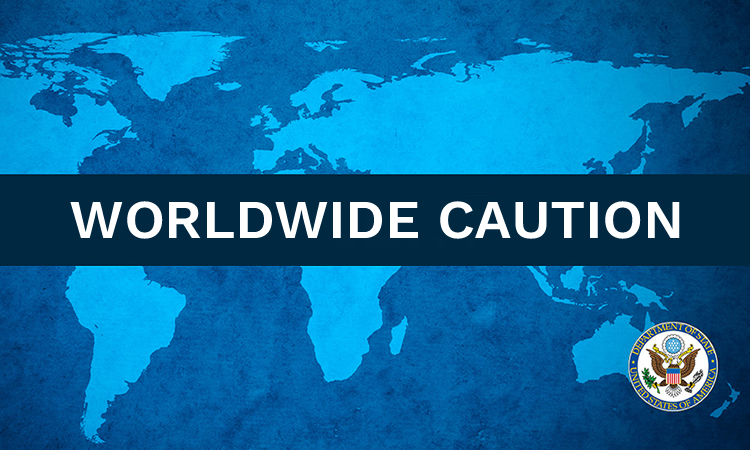 Worldwide Caution (January 11, 2018) - 1. 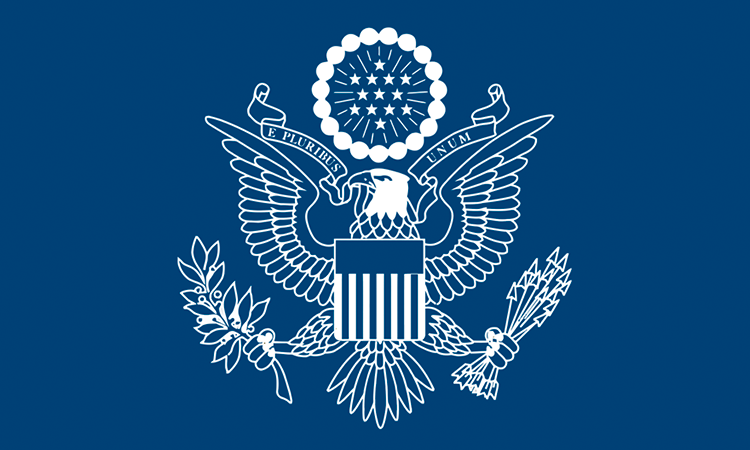 As part of the Department of State's continuous efforts to provide U.S. citizens traveling abroad with information about safety and security events, we are updating the Worldwide Caution with information on the continuing threat of terrorist actions, political violence, and criminal activity against U.S. citizens and interests abroad. On Wednesday, January 10, 2018, the Department of State will make changes to our safety and security information to make it easier to find, understand, and use. U.S. Customs and Border Protection (CBP) is offering interviews in Hong Kong on January 15-16, 2018 for U.S. Citizens and other eligible individuals, including lawful permanent residents, who wish to apply for the Global Entry program. From Thursday, June 29, through Saturday, July 1, Hong Kong will be the venue for a number of events marking the twentieth anniversary of the establishment of the Hong Kong Special Administrative Region. The U.S. Consulate General advises all U.S. citizens that local authorities are forecasting a tropical cyclone will impact Hong Kong and Macau on Friday (October 21, 2016) and Saturday (October 22, 2016). Didn't know the Consulate was closed? Follow us on Twitter! 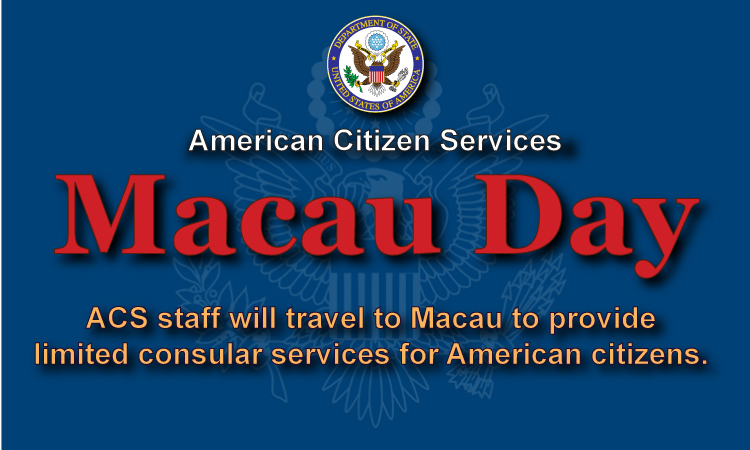 Last month, American Citizen Services activated its new Twitter account just in time for the T-8 storm conditions that closed down the Consulate and most of Hong Kong and Macau on August 1, 2016. The U.S. Consulate General advises all U.S. citizens that local authorities are forecasting a tropical cyclone will impact Hong Kong and Macau on Monday (August 1, 2016) and Tuesday (August 2, 2016). New “Front Office” at the U.S. Consulate General Announced – Career diplomat Kurt Tong will arrive in August 2016 to succeed Consul General Clifford A. Hart, Jr., who will depart the Consulate in late July. Local media reported on clashes between Hong Kong Police and vendors in the Mong Kok area throughout the early morning hours of February 9, 2016, starting a little after midnight.